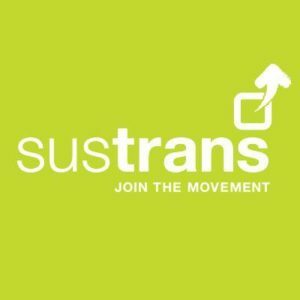 Sustrans kick-starts a major overhaul of the Network with new projects to make walking and cycling safer and more accessible. 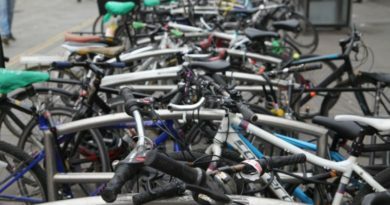 At least 55 new projects will be delivered over the next five-years across the UK to kick-start a major overhaul of the National Cycle Network to transform it into paths for everyone and open up walking and cycling to children, wheelchair users, those riding non-standard cycles and the less physically active. The projects are a result of the first ever review and an independent audit of the 16,575-mile Network, which was published by the walking and cycling charity Sustrans this month. The “Paths for Everyone” report classified 54% of the Network as Good or Very Good and unveiled a long term plan to make it traffic-free and tackle physical problems. 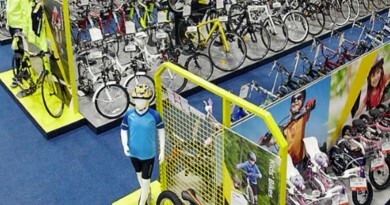 These include poor surfaces and barriers that prevent access for many people, particularly those with adaptive bikes, wheelchairs or prams. Among the key measures to improve the Network are 55 “activation projects” which Sustrans aims to deliver in partnership with local authorities and other landowners across the UK. These range from improving signage to removing unnecessary barriers and creating new traffic-free sections. The projects are to be finalised by 2023, at a cost of approximately £60 million. 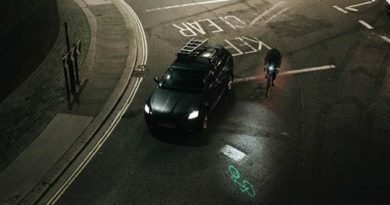 Xavier Brice, CEO for Sustrans, said: “The National Cycle Network is a huge opportunity for central and local governments to transform the way people travel and help tackle a number of challenges facing their communities, including congestion, high levels of obesity and inactivity. “The Network already enables 4.4 million people to travel actively every year, but currently only one third of the paths are away from cars and half are not the quality asset they should be. In its current state, the roundabout is a key barrier on the popular ‘Round the Forth’ circuit, which heads to and from Clackmannanshire, as users leave a good-rated, traffic-free section of the route onto a busy, multi-lane roundabout on the A907. In partnership with Stirling Council and funding from the Scottish Government, Sustrans will work to re-align the route to create a traffic-free alternative that will avoid the roundabout completely. The changes will help make the route safer and more attractive. 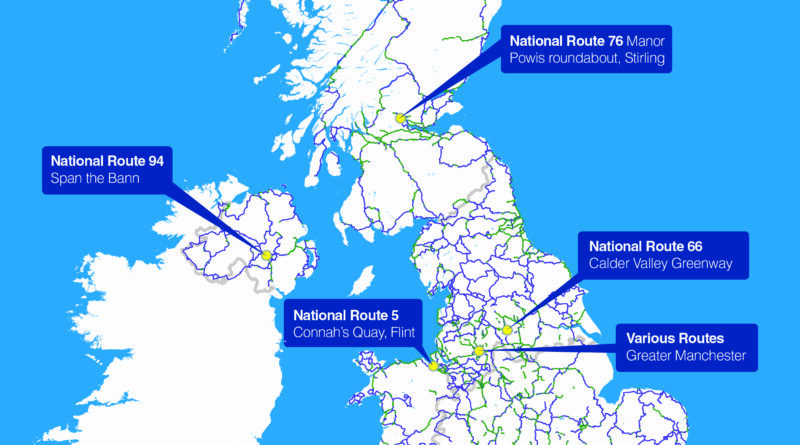 National Route 5, Flint-Connah’s Quay is an important transport corridor along the North Wales coast. However this section is currently on a busy, narrow road with a high volume of fast moving traffic, which means it is unsuitable for people who cycle and walk, and especially young children. In partnership with Flintshire County Council, Sustrans will work to re-align the route to create a traffic-free alternative with a new bridge crossing the railway, making it safer and more accessible for everyone. The short one-mile on road section of National Route 223 is an important connection in the traffic-free Downs Link between Guildford and Shoreham, one of the longest greenways in the UK. 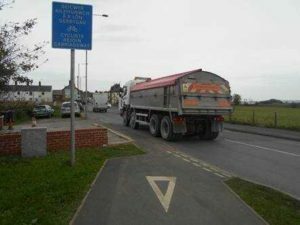 However the fast moving traffic deters walkers and people who cycle from using the route – there is currently no footway and limited highway width for a new facility. 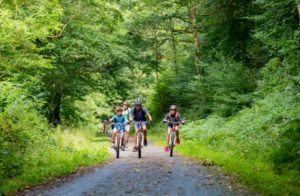 Sustrans, working with West Sussex County Council, will divert the on-road section to a disused railway line which will increase the length of the traffic-free greenway and link directly to Christ’s Hospital railway station. The route is popular with tourists and has a high local utility value. This section is one of very few on-road sections between Wakefield and Leeds and is rated Very Poor with fast-moving traffic and rat-running issues, which make the route hazardous for inexperienced users. Sustrans is seeking planning permission to create a traffic-free route on the continuation of a disused railway which will help connect the TPT to Methley Junction. There will need to be a feasibility study for this plus further design and consent work to make the necessary link to Mickleton and the onward TPT to Leeds. 86% of the National Cycle Network in Northern Ireland is on-road and discourages people from travelling on the routes due to safety fears. 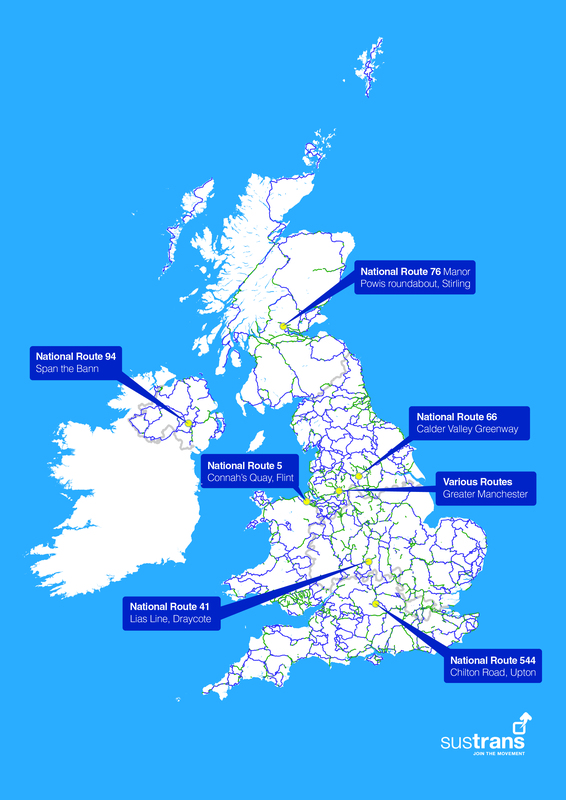 Between now and 2023 Sustrans will develop a National Cycle Network Re-alignment Plan which will identify remaining gaps and consider de-designation of paths. This will assist the Department for Infrastructure’s Strategic Plan for Greenways which provides the framework for a region-wide re-alignment of National Cycle Network routes to traffic-free paths in the long term. · Adopting a new quality design standard for paths, including width and surface so all routes are classed as ‘very good’ or ‘good’ by 2040. The charity, which owns 500 miles of the Network, has estimated the overhaul will double the number of people travelling actively – be it on foot, by bike or in a wheelchair – up to 8.8 million, requiring a £2.8 billion investment over the next 22 years.